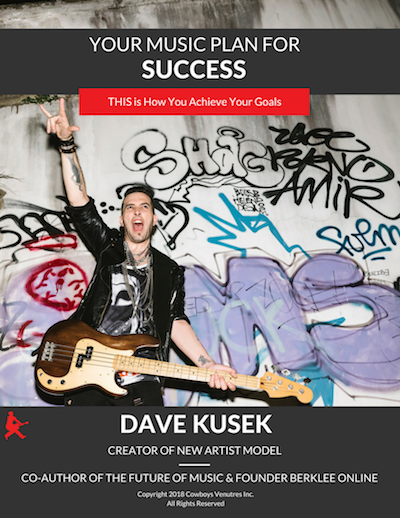 The proven step by step system for success in music today taught by Dave Kusek, co-author of the Future of Music and founder and former CEO Berklee Online. For musicians, performers, songwriters, producers and managers. 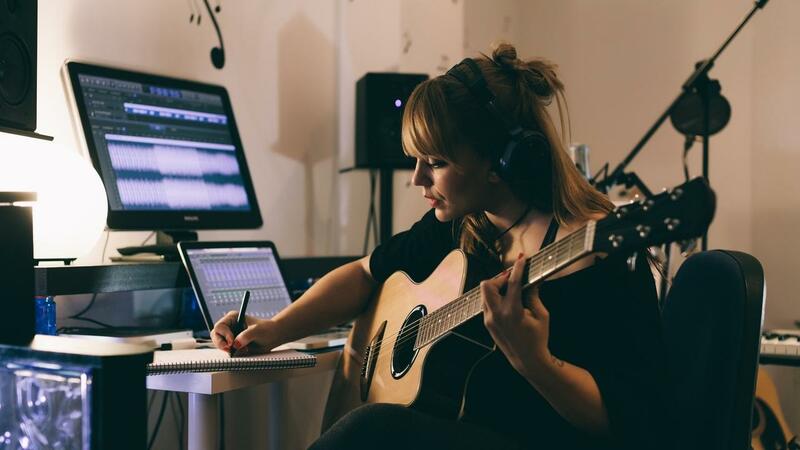 Get step-by-step, start-from-scratch plans for launching your next music project, promoting and licensing your music, releasing your album or single, booking more shows, and growing your income and fanbase. Sell more music, merchandise or tickets and become the musician you want to be starting this year! • Develop an Project Plan to drive your dream forward. • Learn how to release music, book more shows and get deals. • Put together a team of people devoted to helping you succeed. • Get record labels, agents, or publishers interested in you and your music. • Create systems to manage your time and move you towards your goals. • Like an MBA for musicians full of proven strategies for success. 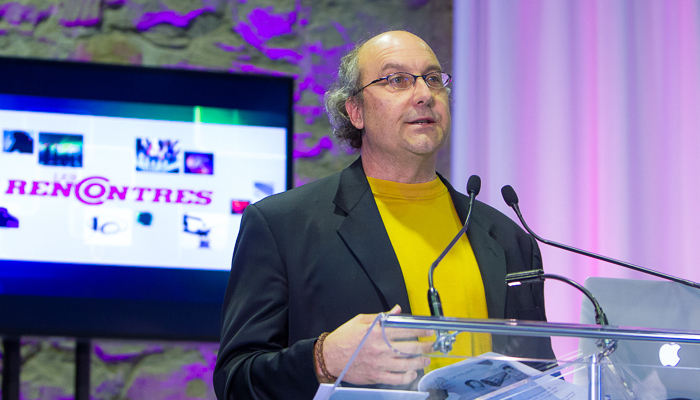 • Finish the Music Business Accelerator and get a certificate of completion! "My musical career has gained momentum mostly because of the strategies NAM has helped me put in place to engage an audience, build my network, and plan my future. So, THANK YOU for helping me pay the bills with a career in music. This is the life I want, love and cherish." "How much is your dream worth? Priceless. New Artist Model has changed my life forever. This is the best investment you can make for your career. It’s a leap of faith you have to take. The knowledge has given me so much confidence." "I AM OFFICIALLY MAKING A LIVING DOING WHAT I LOVE ! GREAT NEWS !!! You guys know I’ve been on tour, right, so for the months of March and April, I’ve been able to cover my rent AND my gas AND my food and other expenses through MY MUSIC !! Merci Dave ! Your advice and inspiration has been invaluable to me!" "New Artist Model really helped to get me organized. I was able to set up goals and feel more confident about the direction of my career. I’ve got over 50 Million Views on Facebook for a comedy music video. Thanks for your guidance Dave!" "I have Officially become Addicted to your Programs. Being Armed with the Dave Kusek Music knowledge is SO Gratifying, SO Inspirational, and best yet, So Doable… You have a remarkable product. I can’t think of one thing I’ve learned from you that has not been absolutely SPOT ON…"
"The reason I bought the program was because of the ebook you sent out about retired people in the music business. I took a lot of your suggestions and now our group is having a ball and we are getting lots of paid gigs. They are coming back to us now wanting more. Life is good! Thanks again for all of your great advice!" PLUS 100's of Checklists, Templates and Quick Start Videos to get you up and running for promotion, marketing, social media, email, website, distribution, touring, merchandise, crowdfunding, publishing, licensing, sponsorships and more. You get ALL this as part of the NEW ARTIST MODEL 3.0! That's $1,491 worth of bonuses alone! For 20 years, Dave Kusek has been innovating and leading the indie music scene. 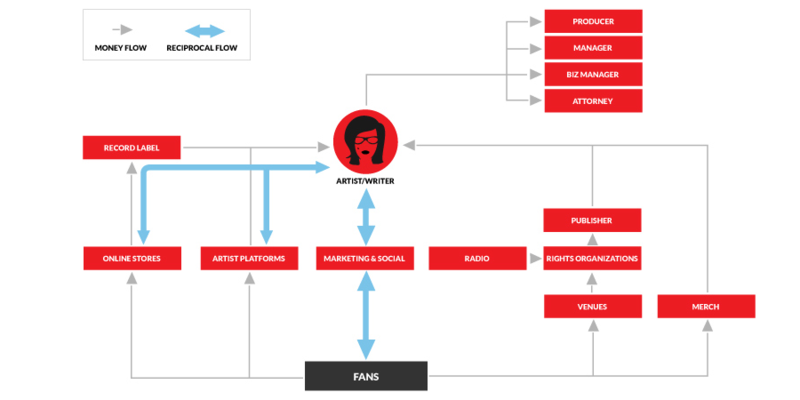 Now you get ALL Dave’s best start-from-scratch, step-by-step independent music strategies with the Music Business Accelerator! The program comes with $1,491 worth of bonuses listed on this page. Tuition is usually $497 so this is a great deal for you! Register now and you get ALL THE BONUSES and Dave’s step-by-step system and save BIG TIME. If you pay monthly, new lessons are released each month. If you pay up front, you get access to everything immediately. This entire program comes with a 100% SATISFACTION GUARANTEE. 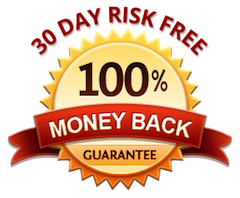 If you are not happy with ANY part of the program for ANY reason, just tell us within 30-days and you'll receive a full refund - no problem, no hassles, no risk, no worries.